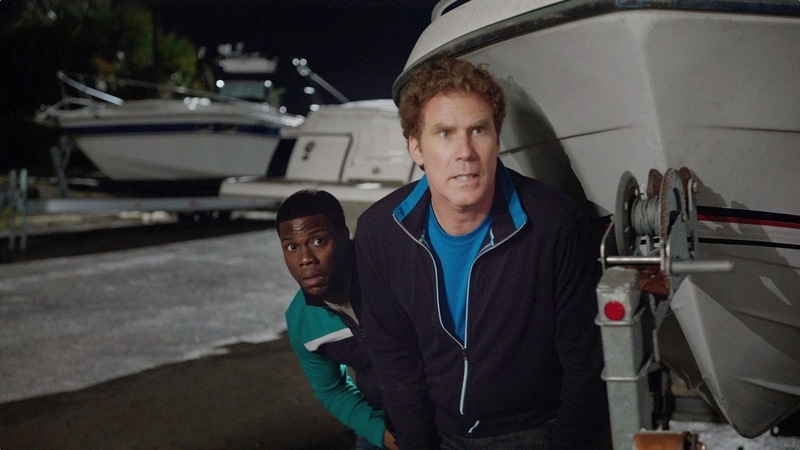 Well I didn’t expect Will Ferrell and Kevin Hart to make for such a great duo on screen! The film looks hilarious, can’t wait to see it! The film is directed by Etan Cohen and besides Will Ferrell, Kevin Hart, it is also starring Alison Brie, and Edwina Findley Craig T. Nelson. The film will open in theaters on March 27, 2015.